Two separate restaurants for the pleasure of each moment. An interpretation of quality in the dishes and glasses sparkling with taste and freshness. The accent is on "Pairing food & cocktail". The best way of mixing cocktails with the finger food served at the bar. As well as the traditional drinks, a selection of rhums, rare whiskeys are proposed to connoisseurs and people who are on the lookout for something new. A choice of different coffees is proposed in a "barista" style and a selection of wines by the glass. 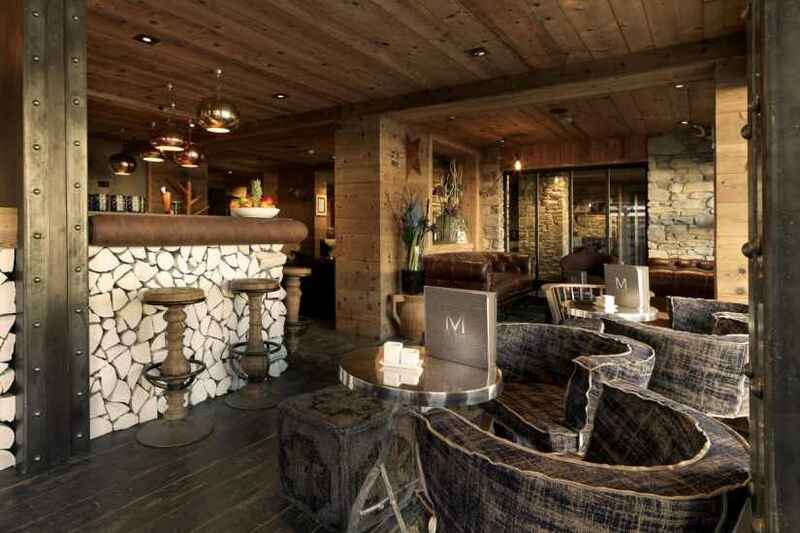 Finally, a choice of today's beers, like the IPA, unique in Megève..
NEW 2019: This winter, the Bistrot of Le M, proposes a Bistrot menu for lunch on the theme «Pot of the Day” and a new menu for children. The latecomers can also enjoy this “Pot of the Day » in the evening in their rooms. Every evening, a new Rotisserie Spit offers the pleasure of tasting various grilled meats. This area is transformed at tea time to propose pancakes and waffles. 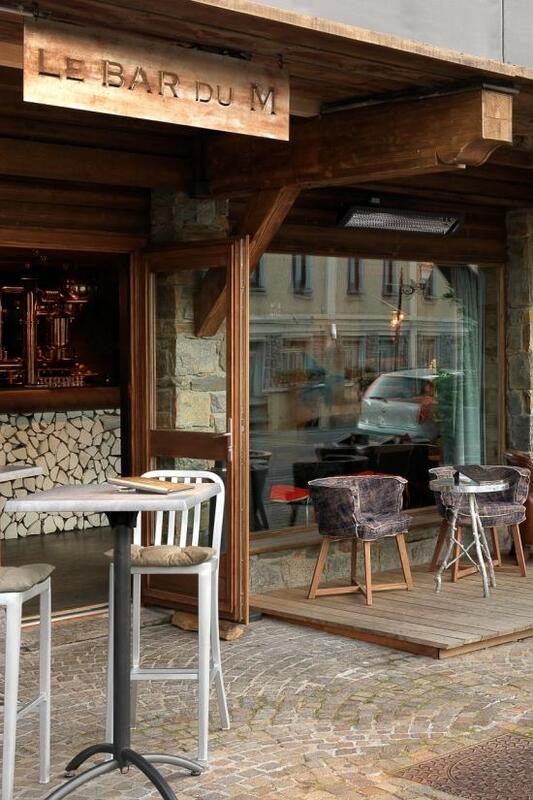 Here you will find regional flavors, according to the season in a trendy, mountain spirit. 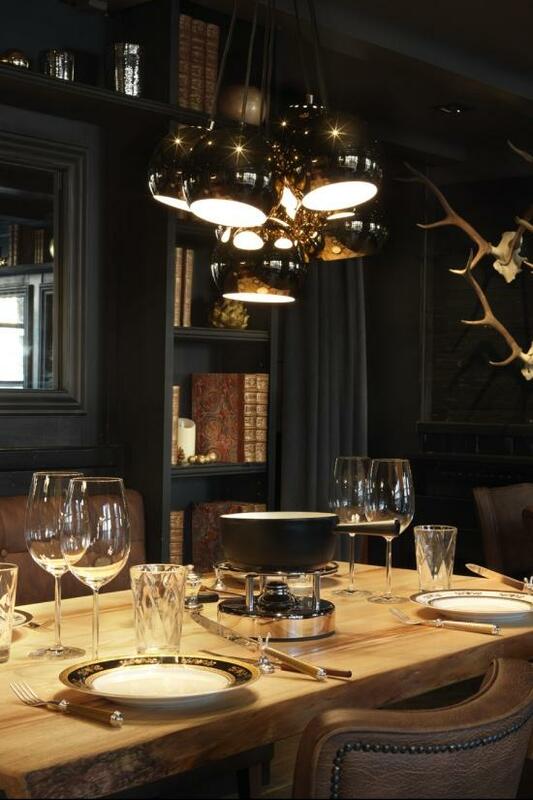 The product is cooked simply with taste and is the star of this intimate and convivial place. A range of regional flavours, according to the season, in a chic, mountain way. Also enjoy the Rôtissoire and discover a full range of regional flavours, according to the season, in a "chic and mountain" spirit. 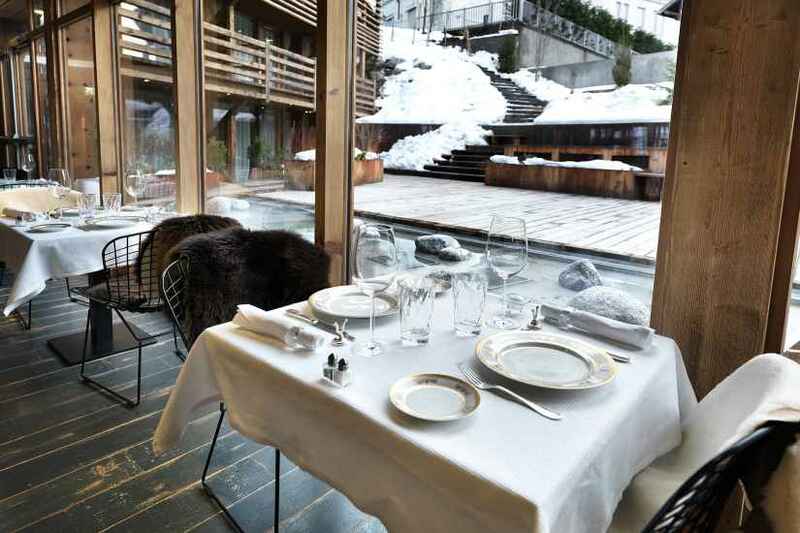 L'Avant Comptoir des Neiges (chef Yves Camdeborde) offers a friendly, alternative choice of modern plate. 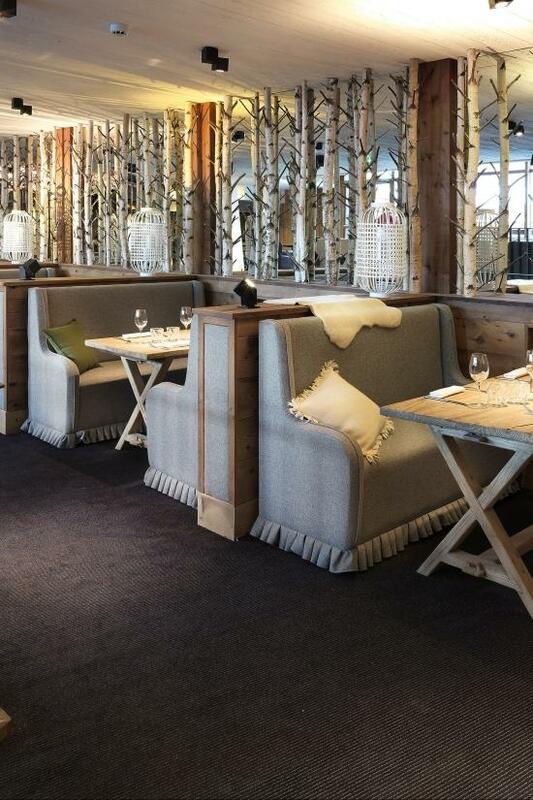 and go for a ride in one of Megève’s famous horse-drawn carriages for a culinary journey. 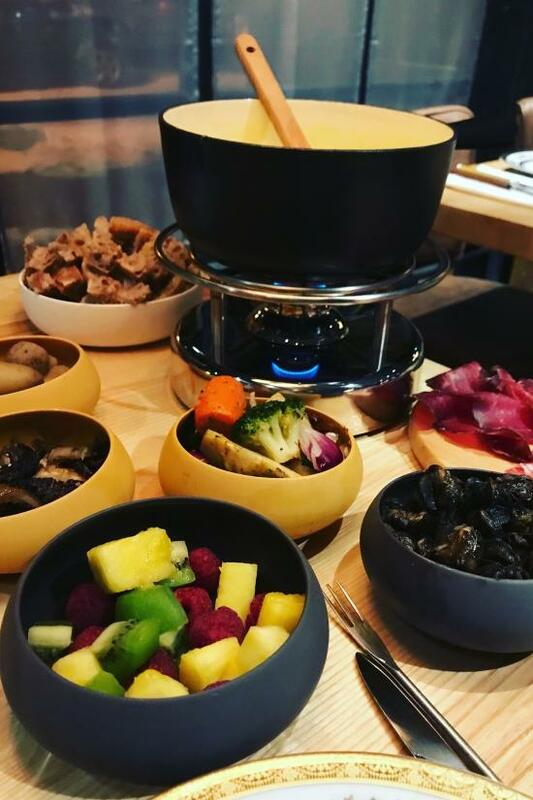 This year the soMMet welcomes "Les Grands Crus de Fondues" on an original idea of the Management, as a sommelier our "cheese maker" expert will advise you according to your tastes and desire of the moment on a fondue of grape or a fondue assembly like a Burgundy or Bordelais cellar master, thanks to a selection of the best wines of the region by Hubert THUET, Artisan Affineur. A new interpretation of quality highlighted in sparkling plates of taste and freshness. 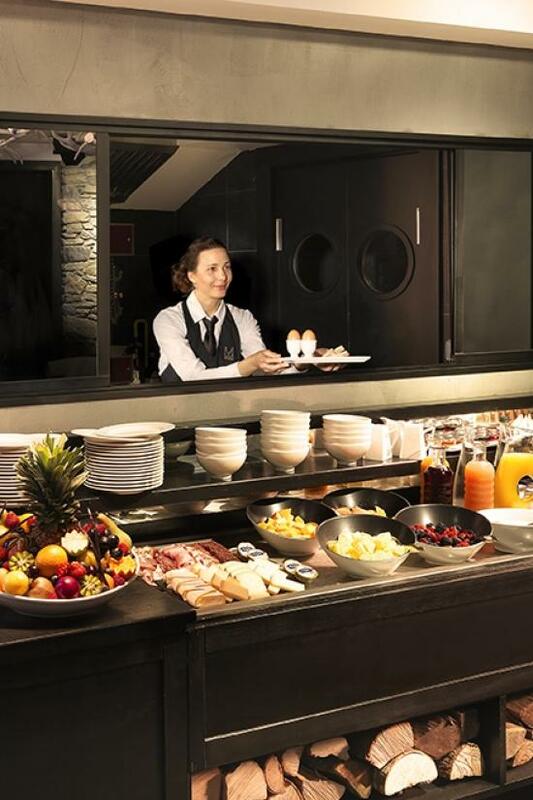 And to accompany your meal, discover the selection of our Chef fromelier developed to awaken the senses! 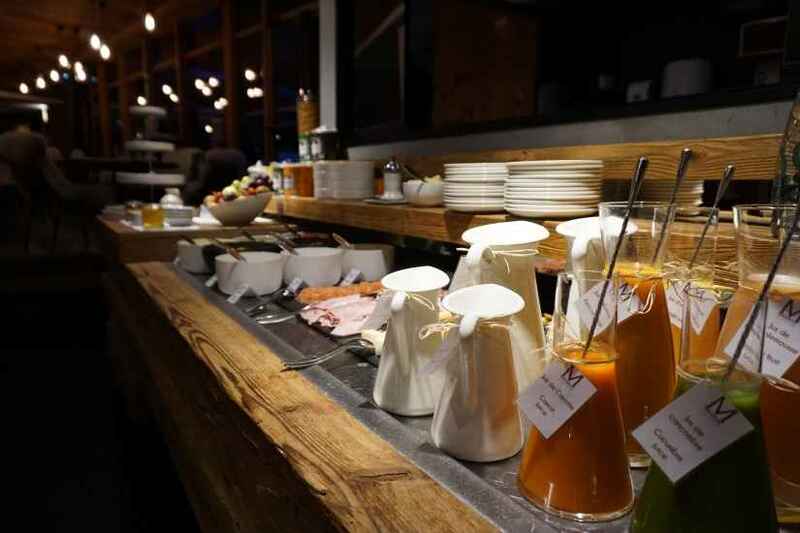 Moreover, we offer you a complete and adapted formula for this special moment to start the day. 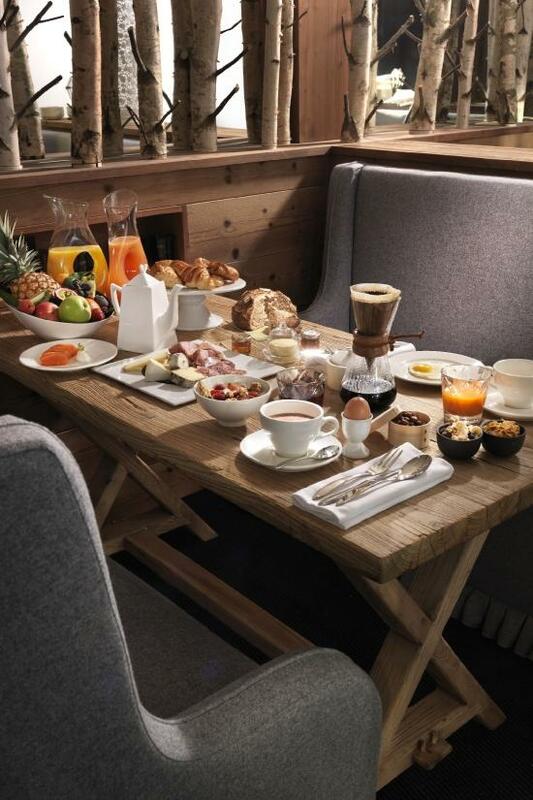 SUMMER 2019 EXCLUSIVITY: To satisfy all of our guests, the breakfast will be served everyday till 1pm.